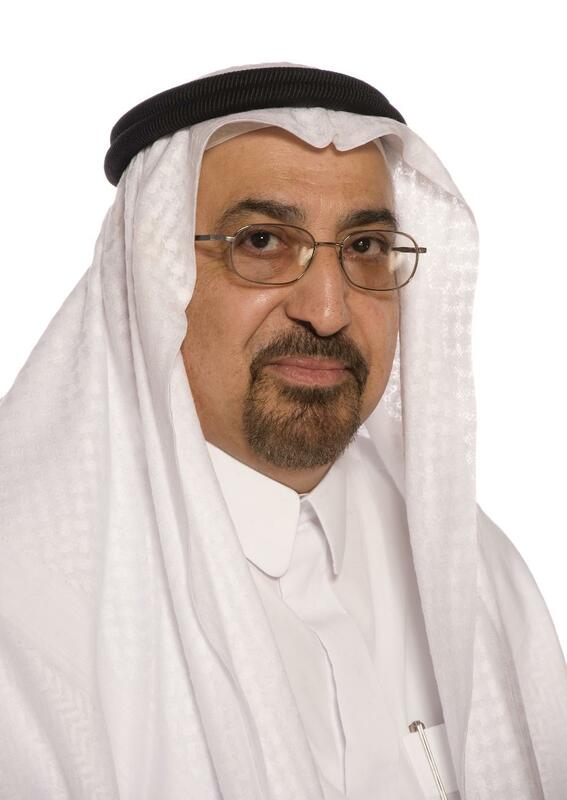 Prof. Dr. Abdulla Yusuf Abdulwahab Al Hawaj is the President of Ahlia University. He gained his PhD. from Manchester University (U.K). He is a Mathematics Professor at Ahlia University. Prof. Mansoor Ahmed Hasan Husain Alaali is the President of Ahlia University. 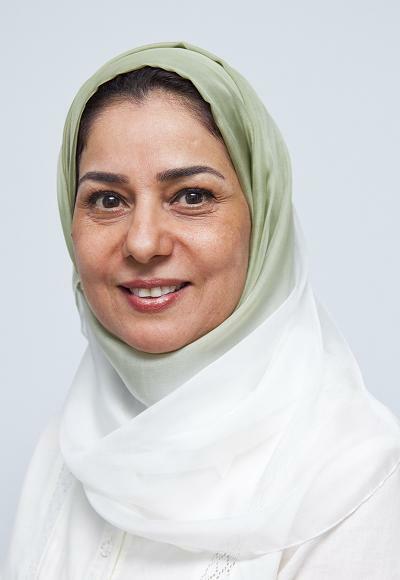 Dr. Moahmmed Habib is the Acting Director General of Ahlia School. 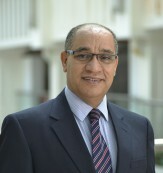 Prof. Bakr Ahmad Mohammed Hassan is the Vice President of Ahlia University for Academic Affairs. He gained his PhD. from Oregon State University (USA). He is a Mathematics Professor at Ahlia University. 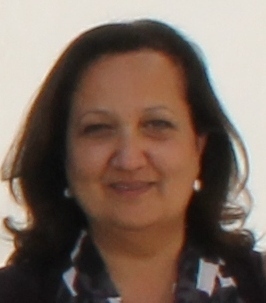 Ms. Layla is the Executive Manager in Arwa Trading Establishment (KSA). She gained her Bachelor degree from New England University(USA).